How can I reach out the people who are struggling to search for how-to study? 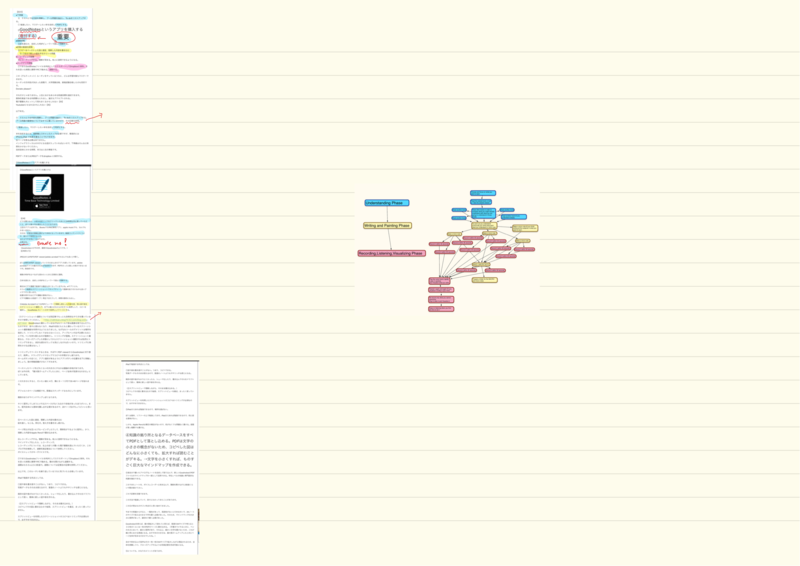 One of my answers is adding my videos that are on mind-map of learning. How-to study is basis of life but not thing like you have to search for because it's already fully established...especially by ME. ●The best way of studying for your school exam. 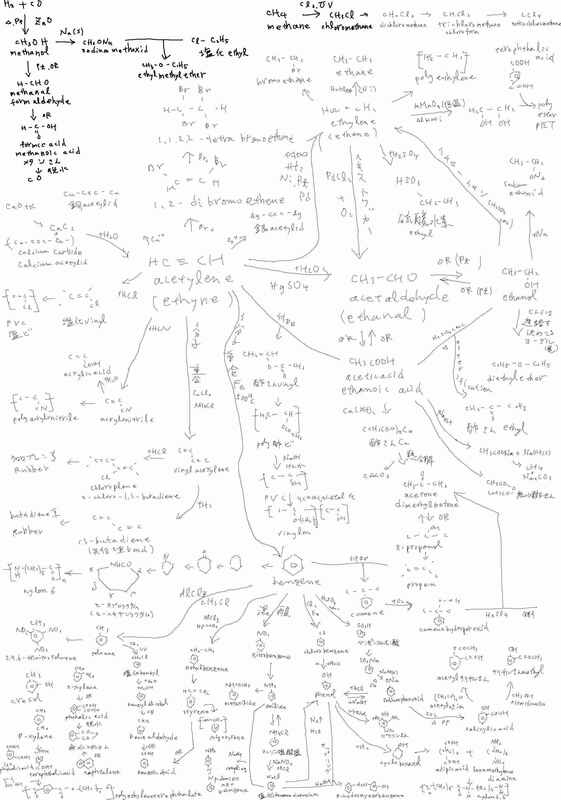 This mind-map shows the only thing that I really want you to know. The difference between this new method and a usual way of learning is to use voice recorder that can play rapidly:from 2 time to 3.5 times faster. Voice recorder let you master whatever you want to learn. ●This learning method has three steps. step 2. Writing and Painting Phase. Choose and focus on what you want to learn. Read the easiest book or text. or Take the easiest classes. Read another book till you understand deeply. Read other books in order to compare what you might already understand with what you are going to understand in those books. ●step 2. Writing and Painting Phase. As soon as you understand profoundly,you write,draw,paint what you understand in a micro note. Make a micro note till you finish writing all the subjects in what you want to learn. Record it within 90 seconds. and Visualize what you write. Repeat it again and again till you visualize it vividly in your mind. Play it,Listen it,and Visualize it. Keep on listening when you find the time to do it. Wikihikagle.org is a rapidly growing, open-edit educational resource, compiled by a medical doctor, a health professional (Takeshi Kuroyanagi) from Japan. Our mission is to create the best possible educational reference especially in university entrance exams and teaching site that shows how to use rapid-listening-ready voice recorders and mind-maps and make it available to everyone, forever, for free. All we need to accomplish this is for you to share some of your expertise and a few of your precious moments. By pooling our collective knowledge and experience, we can make a real difference in how people all over the world are educated and taught. Every new article, every recording, and every video counts. Buy my books and buy something you need at Amazon now to start contributing. As a member of Wikihikagle, you can create your own interesting article library by commenting my articles as well as help improve articles on the site. You can use the thousands of articles to help teach your peers, students and promote education and mathematics, English, Japanese, chemistry, physics, more broadly. Again, you can be an individual contributor by means of commenting my articles. Articles are collaborative efforts to provide a single canonical page on any and all topics relevant to the practice of education. As such, articles are written and edited by me over a period of time. Although this can be intimidating at first, the end result is something far more valuable than what can be achieved purely through individual effort. So, if collaboration is not your thing, writing articles is not for you. We like properly referenced content with subscription-free (open access) references, allowing readers and editors to cross-check the validity of articles and their content. Each subjects page presents a single subject to the community. While these subjects belong to the contributing user, they can be viewed by the community and added to articles, tutorials, or quizzes. Sharing subjects on Wikihikagle.org is different to writing articles. You can upload your interesting subjects. Moreover, you can add descriptions of the subjects and the imaging safe in the knowledge that only you (as well as editors and site administrators) can edit them. Exceptional subjects and up-to-date educational tips are vital for Wikihikagle.org. To take the first steps towards contributing content, see the quick “how to” videos on our top page. The accuracy and continued development of Wikihikagle.org is overseen by me, a volunteer editor. The open credentials and desire to create a free world-class resource are similar to those of Wikipedia. However, the importance of accurate information means that checks and balances of additions are required for Wikihikagle.org and our editors provide this. They constantly review additions and changes to articles, something that is facilitated by being spread around the globe through a variety of time zones. See who is the Wikihikagle editor. The editor also draws upon the knowledge of our expert advisers. Our expert advisers are known to not only be experts in their field and educators but to also support the education free open access medical education movement (#FOAMrad). See the Wikihikagle org’s expert advisers. We hope that with Wikihikagle.org Supporters we can not only keep our public content free for all but also fund the continuous improvement of the site and development of new game-changing features. If you believe in our mission and wish to contribute, become a Supporter or Nigen-ron user. To allow easy legal access to content on Wikihikagle.org while simultaneously ensuring that contributors maintain control over both attribution and commercial use of images submitted, all content is provided under me. If you have any queries or suggestions, comment this article.